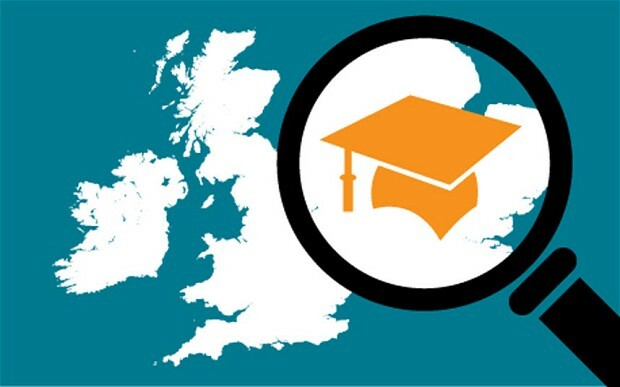 "Guide education, search your course or postgraduate. 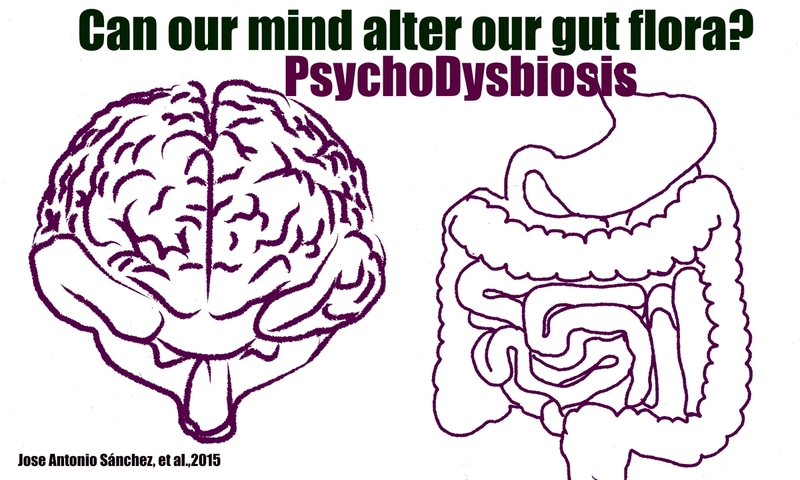 Seeker of courses and masters"
"Can our mind alter our gut flora? Psychodysbiosis"